Saoirse Una Ronan (/ˈsɜːrʃə ˈuːnə ˈroʊnən/ sur-shə; born 12 April 1994) is an Irish and American actress. 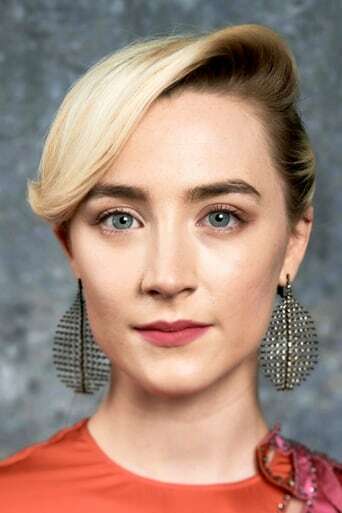 She is a two-time Academy Award nominee; receiving a Best Supporting Actress nomination for Atonement (2007), and a Best Actress nomination for Brooklyn (2015). She also received three BAFTA Award nominations, two Golden Globe nominations, two Screen Actors Guild nominations and two Satellite Awards. She had her feature film debut in the romantic comedy I Could Never Be Your Woman (2007). Other roles include City of Ember (2008), The Lovely Bones (2009), Hanna (2011), The Way Back (2010), Byzantium (2012), The Host (2013), How I Live Now (2013), and The Grand Budapest Hotel (2014). In January 2016, Ronan was included in Forbes '30 Under 30' in both the European and USA editions. In March 2016, Ronan made her Broadway debut in a revival of the The Crucible, in the role of Abigail Williams, for which she received much acclaim. She appeared on the cover of Time magazine in June 2016, one of ten young leaders selected as 'Next Generation Leaders'.